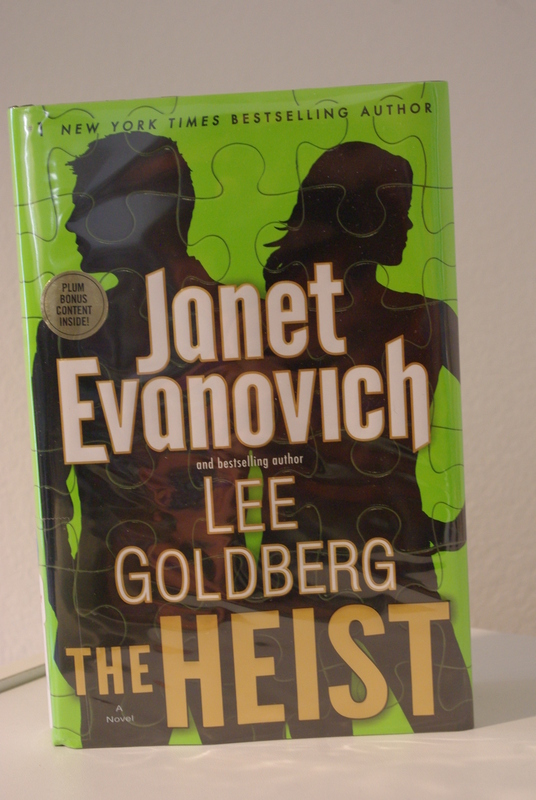 Janet Evanovich in her inimitable style and in conjunction with bestselling author Lee Goldberg releases a new novel, “The Heist.” In it, former Navy SEAL (the Acknowledgments assure readers that, “And yes, we know there aren’t any female Navy SEALS. But we think there should be.”) and current FBI Special Agent Kate O’Hare leads the reader on her wild adventures with the FBI and her escapades in her personal life. The beautiful, fearless and brilliantly talented O’Hare possesses a quirky love for fast food and high cholesterol food in large quantities, and she always seems to wear some of it on her sensible, unfashionable clothes. Evanovich loves to attach a humorous touch like this to her characters, and it brings a smile to the readers’ face as they plunge into the adventure. O’Hare spends her time hot on the trail of the handsome con man, Nicholas Fox. A turn of events leads her into a partnership with Fox to bring down a corrupt investment banker. The talents of the FBI agent and the con man bring humor and suspense to the tale. The action continues throughout the book. The characters Fox enlists to help with the con and O’Hare’s dad, Jake, a retired Marine, who brings in long-time, trusted friends from his days in the military, add an extra dose of color and excitement to the story . 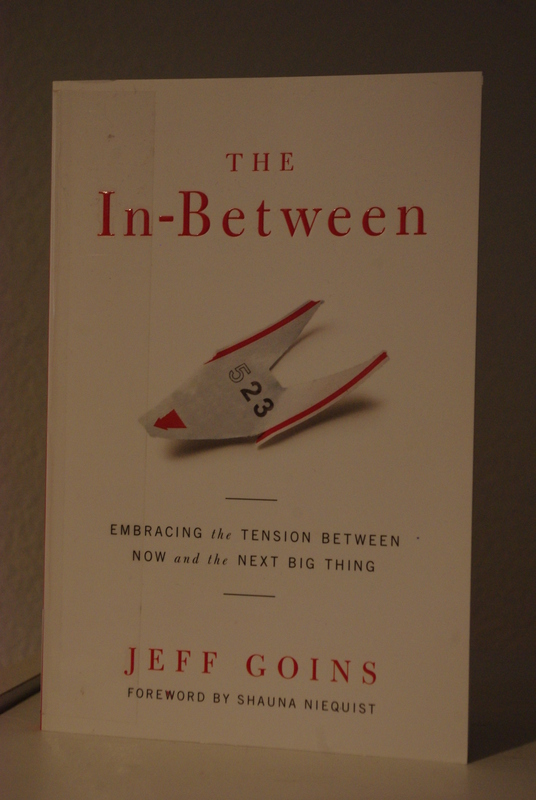 The book keeps the reader in suspense, but entertains with the unexpected developments and the plethora of characters and their individual stories. 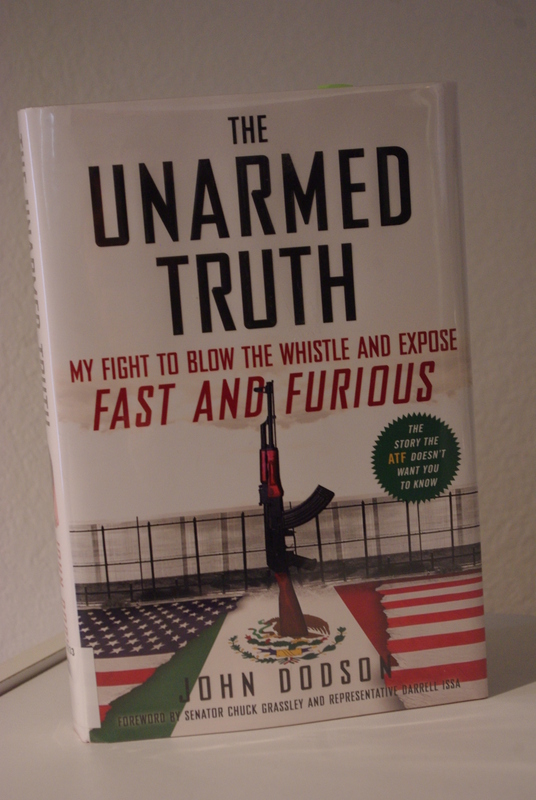 It’s a great book, and I hope the first of many more to come, featuring O’Hare and Fox. 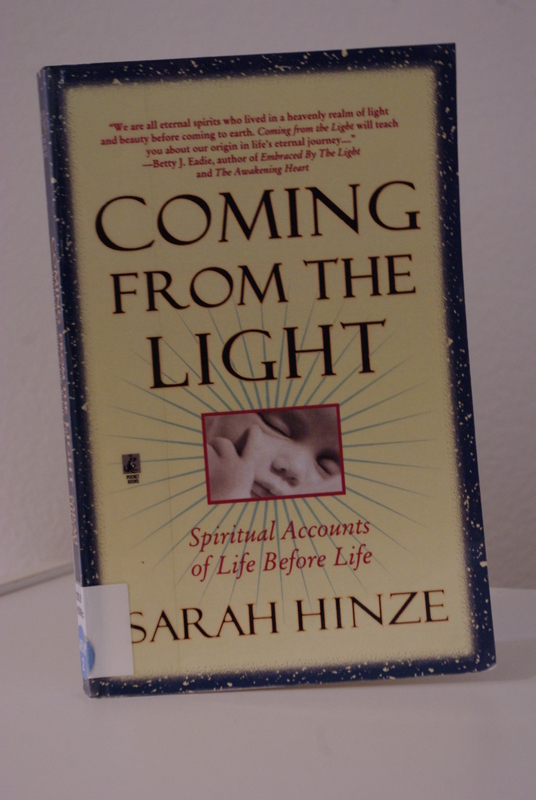 In the book, “Coming From the Light: Spiritual Accounts of Life Before Life,” Sarah Hinze shares some of the 150 stories she’s collected about these “Life Before Life” experiences, including her own story. Hinze offers a spiritual explanation for how children come to Earth. 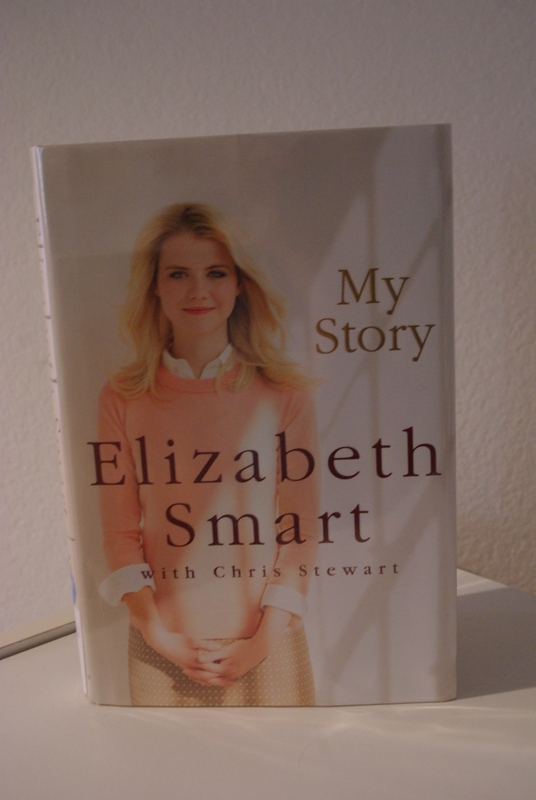 She includes insights into miscarriage, using her own as an example, or why a child may be born to someone and given up for adoption to another family who envisioned this child as their own. “Coming From the Light: Spiritual Accounts of Life Before Life” shares stories of the “Life Before Life” phenomena. Do you believe in ghosts? Have you ever seen one? 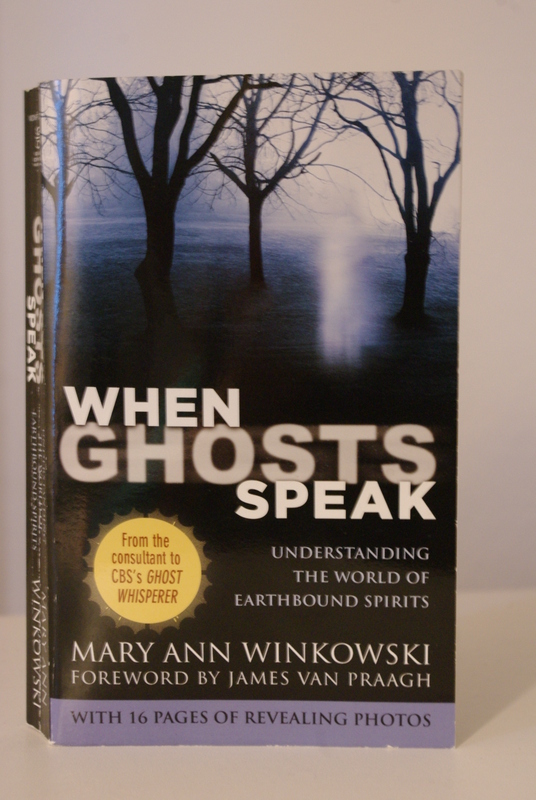 Author and paranormal investigator Mary Ann Winkowski began seeing and communicating with ghosts by the age of two and a half. 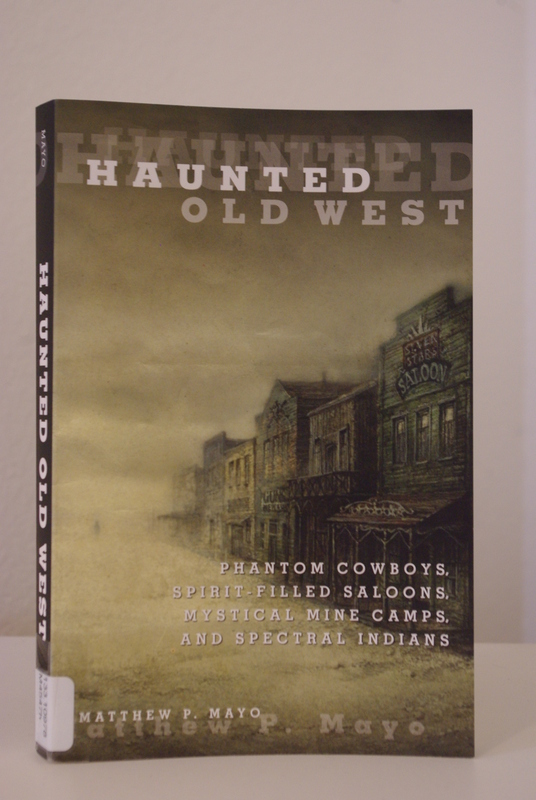 In her book, “When Ghosts Speak: Understanding the World of Earthbound Spirits,” Winkowski recounts her exploits with ghosts and how they continue to be a part of her life.